Detective Hiroshi Shimizu investigates white collar crime in Tokyo. 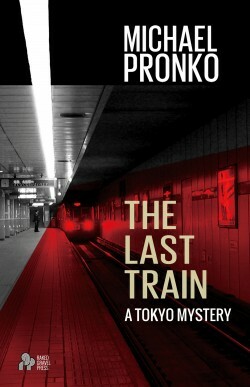 When an American businessman turns up dead, his mentor Takamatsu calls him out to the site of a grisly murder. 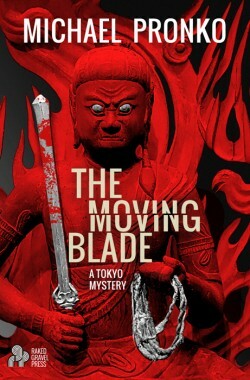 Together with ex-sumo wrestler, Sakaguchi, Hiroshi scours Tokyo’s sacred temples, corporate offices and industrial wastelands to find out why one woman would be driven to murder when she seems to have it all. Hiroshi’s determined to cut through Japan’s ambiguities—and dangers—to find the murdering ex-hostess before she extracts her final revenge—which just might be him. When the top American diplomat in Tokyo, Bernard Mattson, is killed, he leaves more than a lifetime of successful Japan-American negotiations. He leaves a missing manuscript, a lost keynote speech and a tangled web of relations. When his alluring daughter, Jamie, returns from America wanting answers, Detective Hiroshi Shimizu is dragged from the safe confines of his office into the street-level realities of Pacific Rim politics. Hiroshi searches for the killer from Tokyo’s back alley bars to government offices, through anti-nuke protests to an American naval base. When more bodies turn up, Hiroshi must choose between desire and duty. Brad Frame is invited to the execution by lethal injection of Frank Wilkie, one of two men responsible for the death of his mother and sister. Afterward the prison chaplain thrusts the condemned man’s Bible into his hands. Within hours another man is anxious to get his hands on Wilkie’s Bible and Brad suspects the motivation could involve the still missing ransom money from the kidnapping. 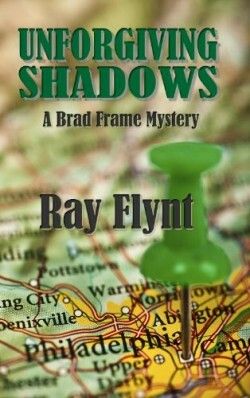 Brad’s world is once again turned upside down as he and Sharon unravel an eleven-year-old mystery.